hd00:13Daisy field in the sunny summer day. 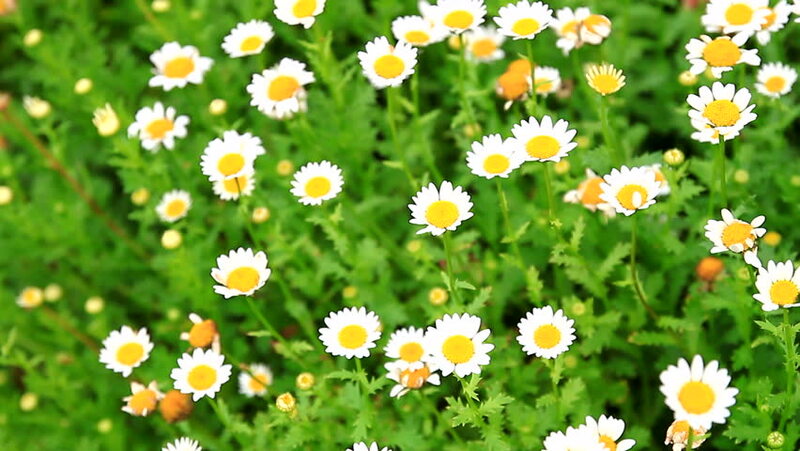 4k00:21Daisies among the green grass, swaying in the wind. Beautiful flowers. Nature video. 4K, high bit rate, UHD.